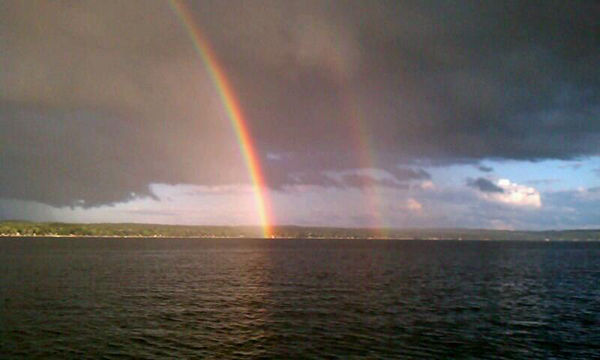 Keuka Lake is the third largest of the Finger Lakes. Shaped like a Y it is just less than 20 miles long in length. It is the only Finger Lake which flows into another. Keuka Lake empties into another Finger Lake, Seneca Lake, from a stream, called Keuka Lake Outlet, at the lake's northeastern end in Penn Yan, New York. The stream empties into Seneca Lake at the village of Dresden. At one time the outlet was developed into a canal, the Crooked Lake Canal, connecting the lakes. This canal was later replaced by a railroad branch line which is now a hiking and cycling trail. The deepest part of the lake is just less than 200 feet deep. 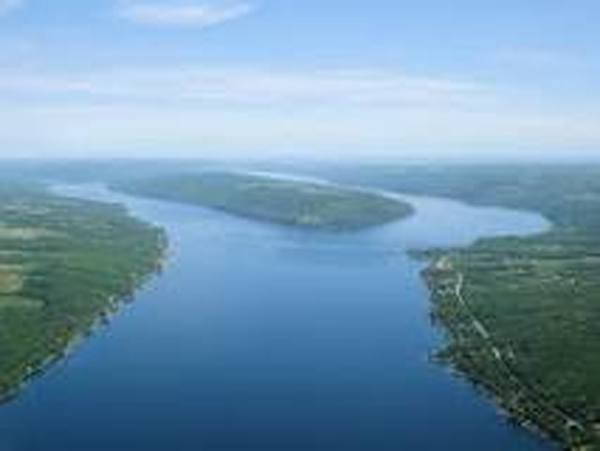 Keuka Lake is an unusual member of the New York's Finger Lakes because it is Y-shaped, instead of long and narrow. Because of its shape, it was referred to in the past as Crooked Lake. 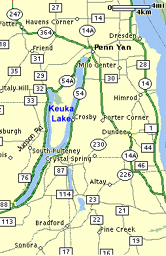 Keuka means "canoe landing" in the Iroquois language and "lake with an elbow" in the Seneca language. The lake is about 20 miles long and varies in width from a half mile to two miles. The length of the shoreline is about 60 miles. It has a surface area of 11,730 acres, and a maximum and mean depth of 186 feet and 101 feet respectively. 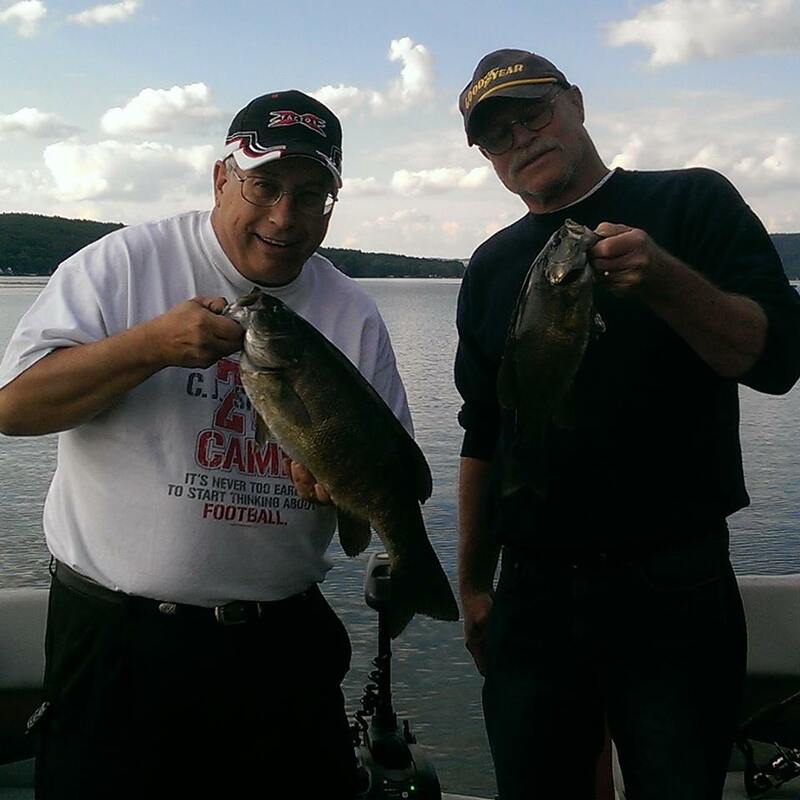 Keuka Lake has a good population of lake trout, rainbow, browns and landlocked salmon. 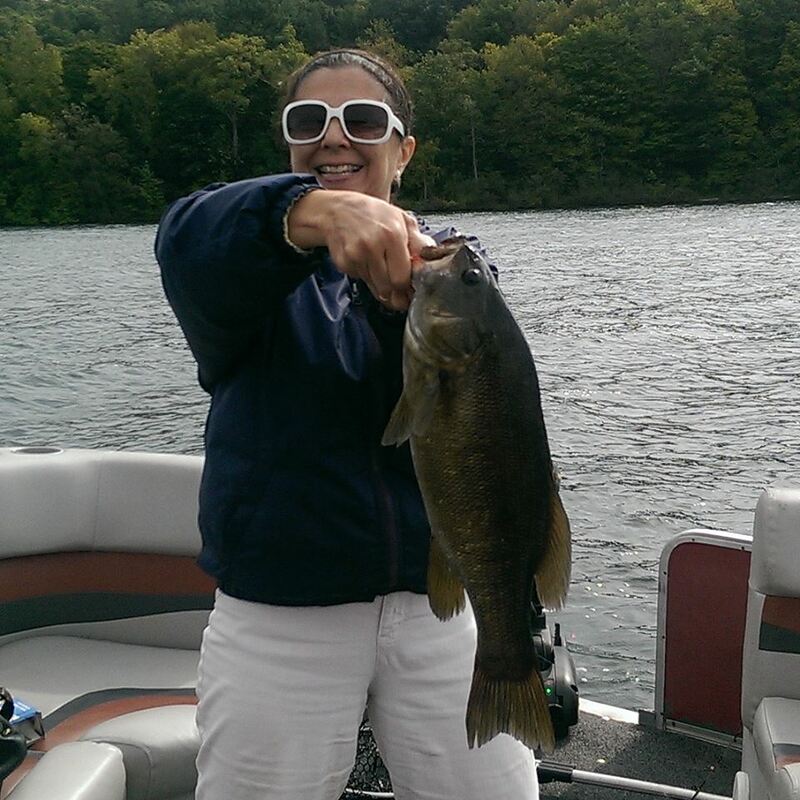 Bass both smallmouth and largemouth abound in its clear waters. 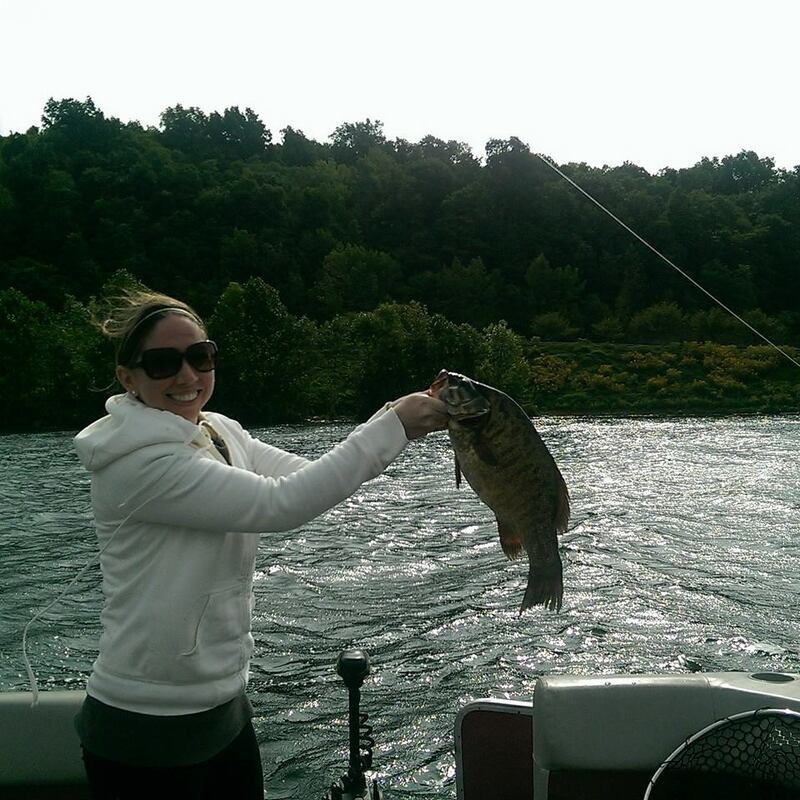 Northern pike, perch, crappie, rock bass, bluegills, and bullheads are plentiful here as well. At one time Keuka Lake held the state record for brown trout at 22 pounds, but the larger waters of Lake Ontario have given up many larger specimens since then, including the current New York State record brown trout which weighed 33 lb. 2oz. This body of water possesses large and healthy populations of lake trout, brown trout, rainbow trout, landlocked salmon, smallmouth bass, largemouth bass, and yellow perch. The productive fishery is supported by huge numbers of baitfish, most notably alewives (sawbellies), and is a very popular lake with area fishermen. The village of Penn Yan, New York is at the northeastern tip of the lake, and Branchport is at the northwestern tip. Hammondsport lies at the south end of the lake. Hammondsport was the home of Glenn Curtiss, a pioneer of naval aviation, and is now the site of the Glenn H. Curtiss Museum. While the shore of the lake is primarily residential, Keuka College is located in Keuka Park on the western shore of the east branch and Keuka Lake State Park is located on the eastern side of the northwest branch of the lake. YMCA Camp Cory is located on the eastern side of the northeast branch of the lake. Camp Good Days and Special Times are located on the western side of the northwest branch of the lake. An important component of the economy of this region is based on grape growing and wine production and vineyards cover some areas sloping down to the lake. Humans, fish, and wildlife depend on the rich ecology of the lake habitat. The complex ecosystem is subject to contamination of the watershed, largely by storm water runoff. 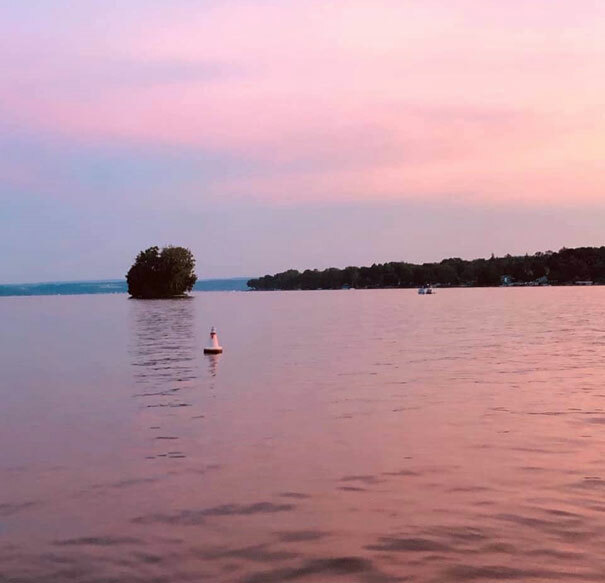 The Keuka Lake Association (KLA) monitors the water of the lake to ensure that it is suitable for its many uses, such as drinking, fishing, and swimming. Tributary streams, groundwater, and the lake itself are regularly tested for water quality. Additionally, KLA collects and publishes data about the lake level. 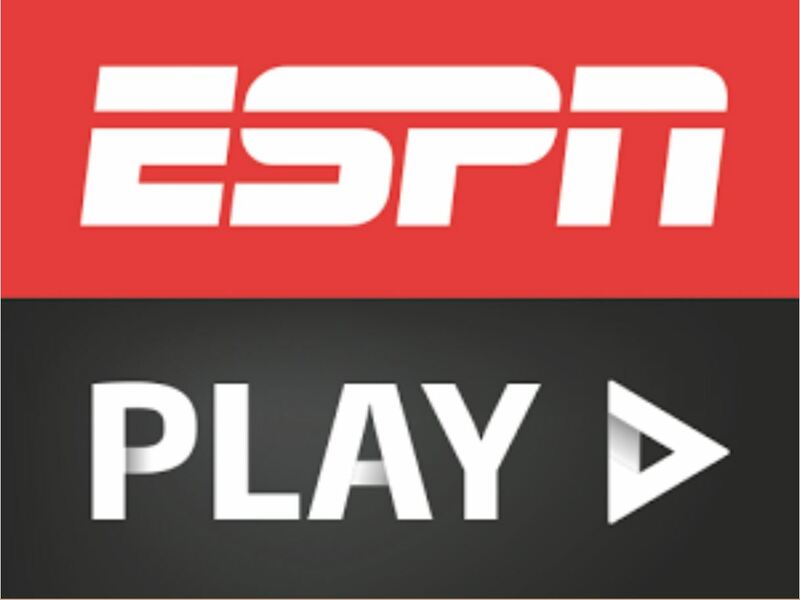 The infestation of European Zebra Mussels, which has impacted many North American bodies of water, has also affected Keuka Lake and other Finger Lakes in New York. In addition to disrupting the lake's ecosystem, Zebra Mussels can be a nuisance to lakeside homeowners. Their small size enables them to clog water intake pipes. Furthermore, their sharp shells can cause lacerations on the feet of bathers. Bathers may wish to wear water shoes when swimming in the lake. 1 to 4 people $50.00 additional person, 8 maximum. $100 deposit required. Deposit refunded if cancelled within 7 days of trip. Deposit can be made by check or through Pay Pal with any major credit card. • Appropriate seasonal clothing. Rain gear is a plus. 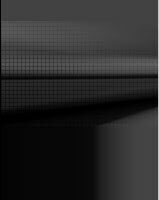 • Polarized sunglasses can be a great help. 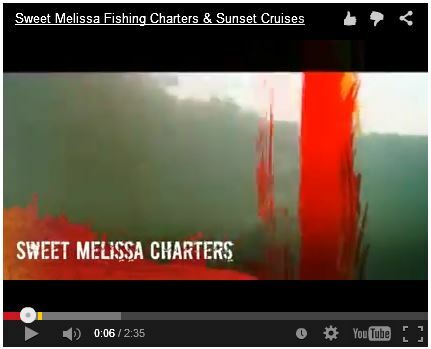 Copyright © 2013 by Mike Fiorentino and Sweet Melissa Fishing Charters. This site may not be reproduced without our express written permission.